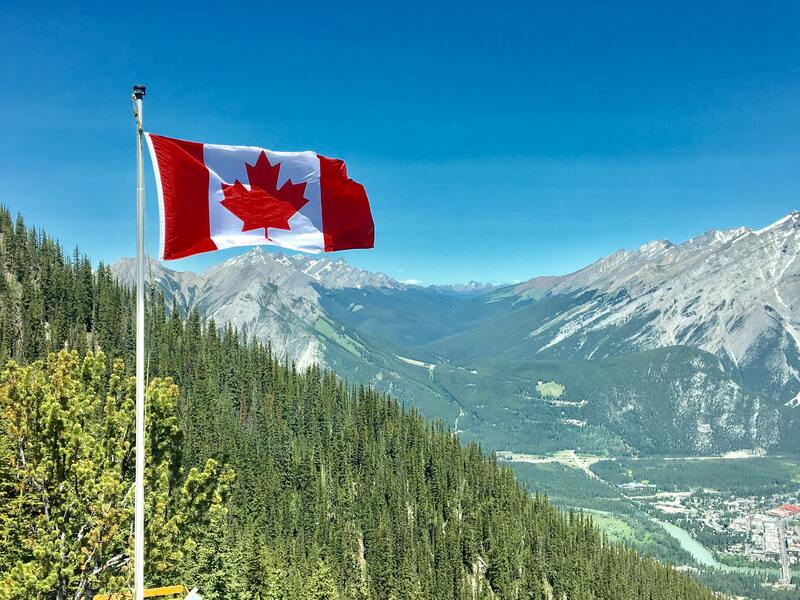 Canada Day fell on a Sunday this year and in our church service, we sang “O Canada.” Did you know there were more words to the song adopted as our national anthem? In fact, there have been a variety of tunes and lyrics written by various people throughout our 151 years as a country. The best-known version, sung at sporting and other public events, is only the first verse and chorus of the most popular of the renditions, written by Robert Stanley Weir in 1908, with the fourth verse added in 1926, and updated by him again in 1938. That first portion was selected as the official Canadian National Anthem in 1980. True patriot love, in all of us command. I do like the other verses of O Canada. Thanks for the reminder, Marnie.